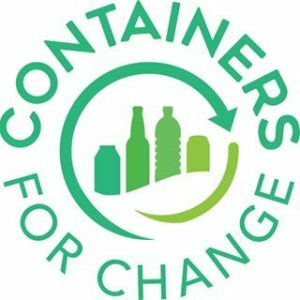 November 1 saw Queensland join many other states in Australia with a 10c container refund scheme. Join us in reducing litter across our Great state and at the same time help raise funds for Girls’ Brigade Qld. Simply use the Scheme ID #C10003744 when you return eligible containers to recycling points.